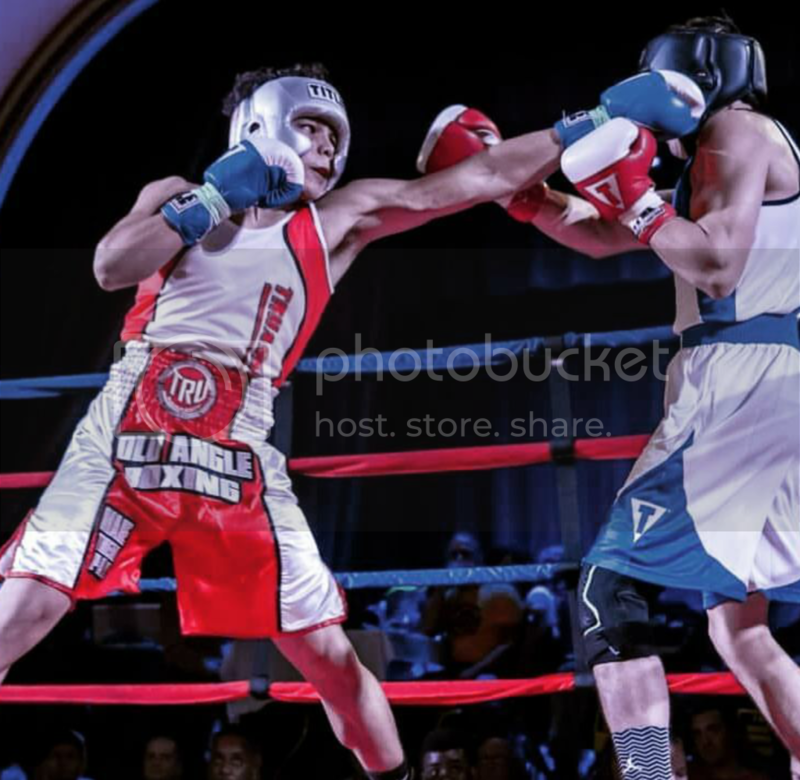 Past weekend, Amatuer champion and now Pro boxing prospect Antonio “Carita” Nieves improves to 4-0 with an impressive 3rd round KO of Hector Gonzalez in his Puerto Rico debut and growing in popularity. TA: Good Job Antonio! 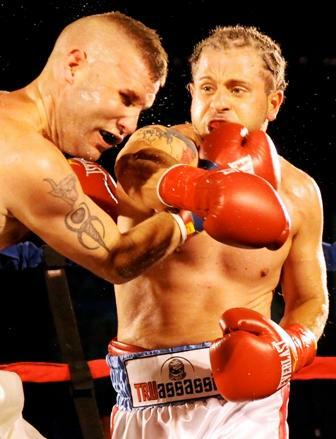 With your first fight in Puerto Rico, was this a tough fight? AN:The fight was a bit tough at first until I started getting my groove! TA: What was the winning strategy to get the KO? TA: So what is next for Team Nieves? AN: Back working hard in the gym and working on May 25th! I want to give a shout out to my team old school boxing/ strongstyle , to all the people that help this last trip happened Tru Assassin, Top of the Line Barber Shop, Rincon Criollo, A&Z construction, and Joseph Delguyd! Couldn’t do it without their help! Also to all my family and friends my coaches Francis Figueroa Joseph Delguyd, Cal Crowell and every single person that gives me support! Thank you guys so much! 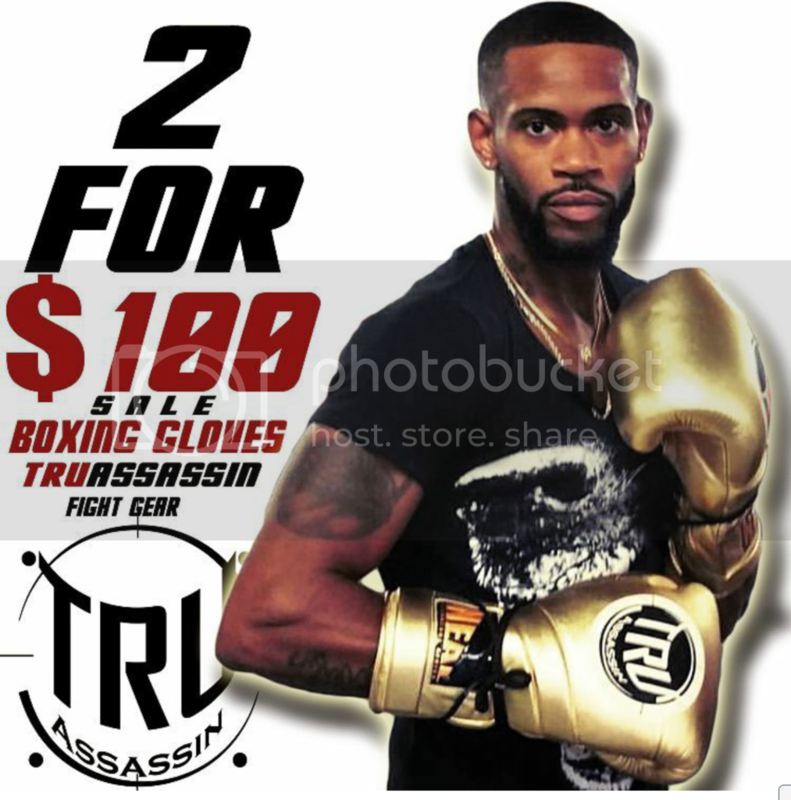 TRUassassin Fight Gear Provides fighters and fight fans with quality boxing and MMA equipment along with stylish edgy clothing. 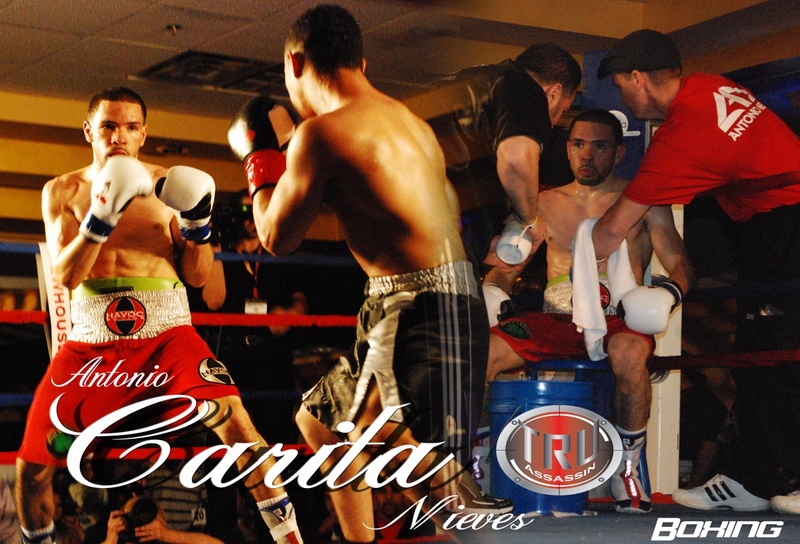 April 20th 2013 TRUassassin Fight Gear teams up with decorated amateur champion Antonio “Carita” Nieves. Coming off an impressive win over tough Rafael Gramajo, Nieves makes his Puerto Rico debut and looking to stay perfect at 4-0 against and opponent TBA. 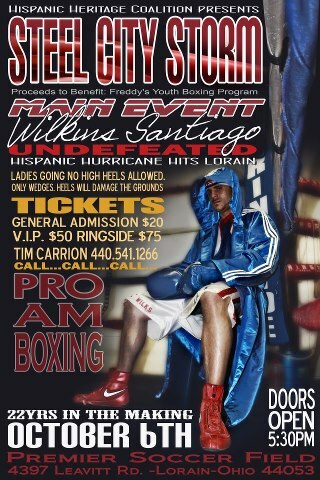 Wilkins Santiago Headlines the Steel City Storm Pro and Am boxing show Saturday Oct 6 th, 2012 at the Soccer plex on 4397 leavitt rd Lorain Ohio . With a pro record of 6-0 and also coming out with victories over tough Paul Mpendo and Alondo Swain from Jersey, Santiago prepares to blow into his home town and sweep another win running his winning streak to 7-0. 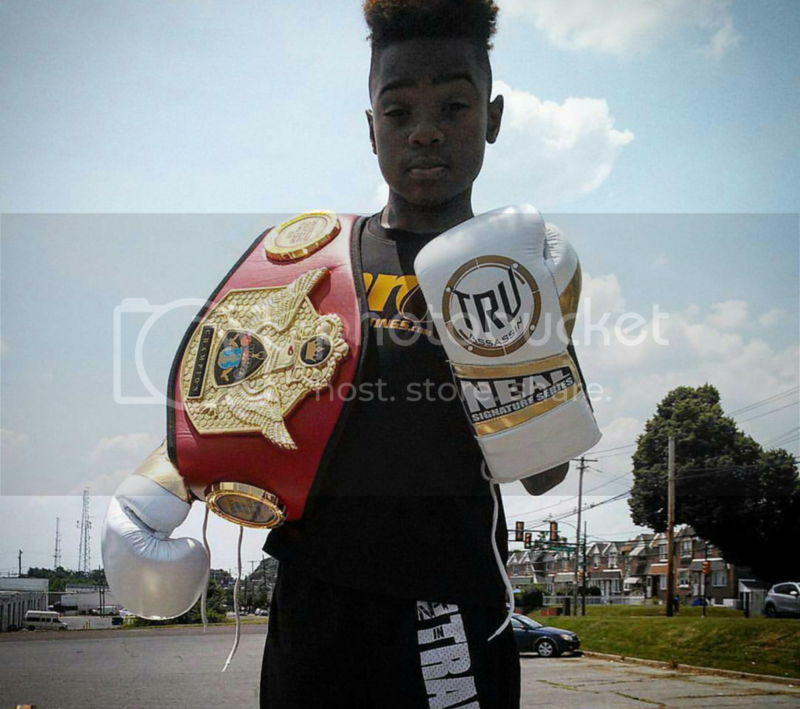 Featured bouts are Decorated Amateur champion and now 2-0 as a pro, Antonio Nieves from Cleveland Ohio vs TBA. 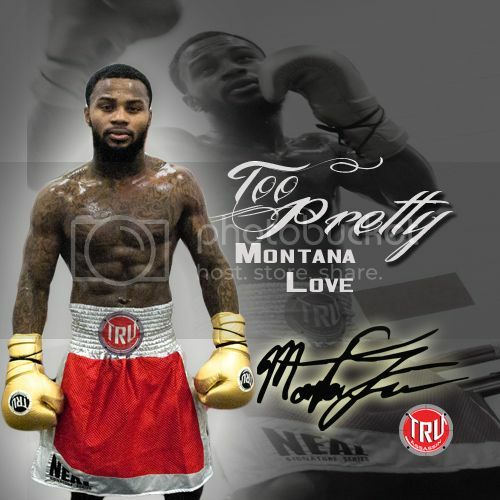 Also on the fight card is Dante Moore 8-0-2 looking for his ninth win as he tries to climb the pro ranks. 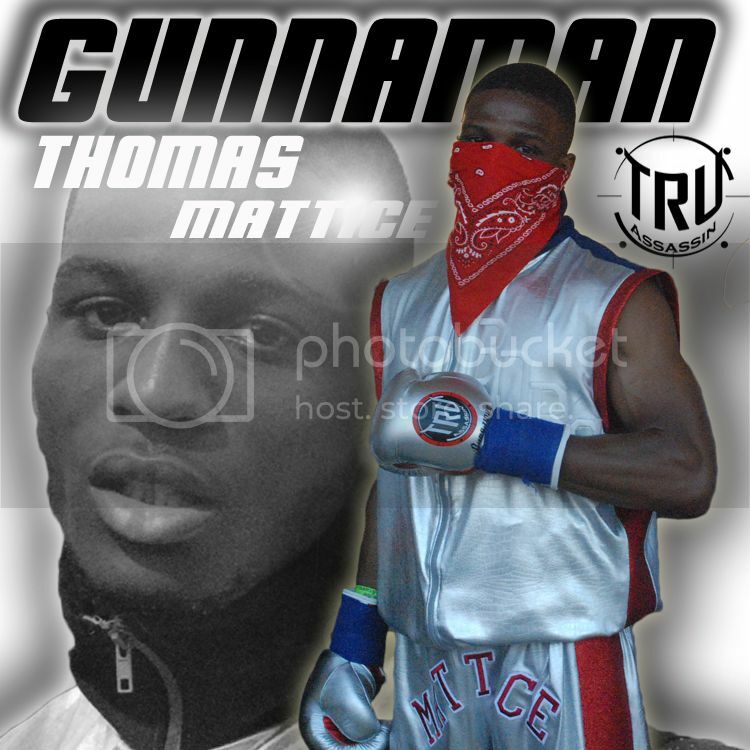 TRUassassin Fight Gear and Apparel will be in the building with fight gear and stylish clothing, come see us!